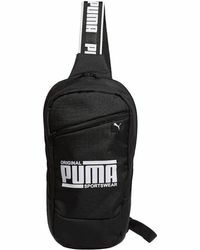 Born in 1924, world famed athletic apparel and footwear brand Puma is one of the biggest names in the sports fashion industry. 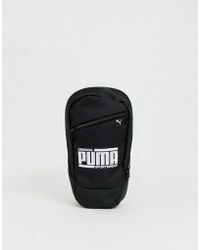 Gracing the feet of Olympians and A-listers alike, Puma remains hugely popular, exciting and innovative, even after all these years. 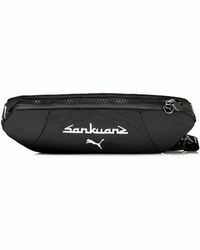 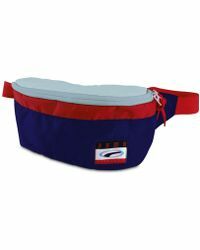 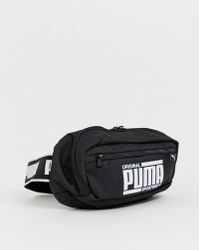 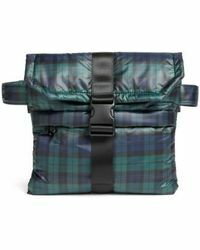 Comfortable, stylish and practical, the men's Puma messenger bag is ideal for guys on the go, whether it's for work or play, at the gym or at the office. 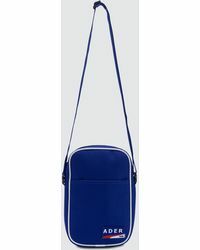 Choose from a wide range of styles and colours in leather, vinyl and canvas.